It’s as easy as: one, two, three! 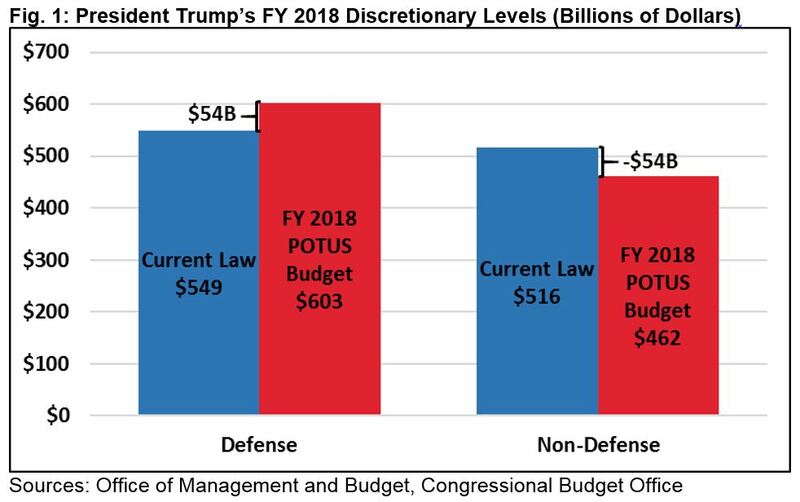 The 2018 Donald Trump Federal Budget can be balanced, even when including nearly $54 billion in increased Defense Department spending, and not one federal department would require any cuts in spending. It is reasonable to assume that these cuts to federal programs will in some way affect all 325,817,696 Americans (as of 1:26 DST today). One solution – not mine – is to share the burden of eliminating these cuts by asking each of the some 81.4 million U.S. families for a one time donation of $713. To be more fair, we might eliminate the 31 million working poor families , who receive earned income tax credit and other assistance, leaving us with 50.4 million families each donating $1,151. We can adopt the 123 Plan and ask for a donation from only three men. Our request would be only for the amount of wealth they accumulated last year. For example, after all your bills last year, you added only $500 to your savings account, that would be your increased wealth for 2017, and that’s all we are asking for in our plan. In the past year the fortune of Jeff Bezos has grown $27.6 billion. The fortune of Warren Buffett has grown $14.8 billion in the same period. And the fortune of Bill Gates has grown $11.6 billion in one year. Total gain in wealth for the three in only one year is $53.4 billion, just enough to balance the 2018 federal budget without making any cuts in services. Jeff, Warren, Bill…it’s time to stand up and be counted. Donate just one year’s increase in your wealth and help keep America happy. Selections are: (A) Stop the money printing presses; (B) Ask Obama for the Magic Wand.